A couple of decades ago, buying a house was a given. It was the American Dream, and most grown adults and married couples purchased a home early on in their life. Since the recession in the early 2000’s many young people and even older adults began to consider whether buying a house is the right option for them. The answer is – YES! The return on a home tends to happen within just a few years, and the longer you own the home, the return will increase. Of course, there are scenarios when renting is best, especially if you’re only planning on staying in a city for a short time. 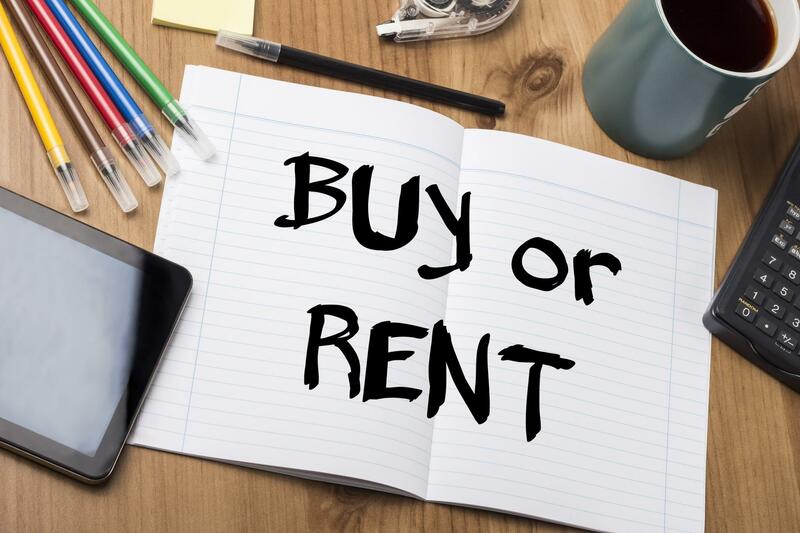 From a financial and personal standpoint, buying a house is preferred to renting long-term. Always make sure to assess your wants, needs, and financial situation to make the decision that is best for you. Below are some considerations to help you make your decision. Although some people will tell you that owning a home is no longer a good financial investment, this just simply isn’t true. 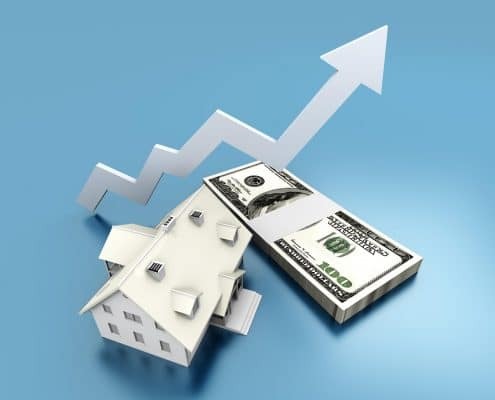 The good news is, these days you no longer need the traditional 20 percent down payment that was required a few decades ago, and interest rates are also lower today than in the past. In Fact, the interest rates right now are lower than they have been in years. There are special programs for first-time homebuyers, and the Federal Housing Administration requires only a 3.5 percent down payment for some individuals. Agreeing to pay mortgage insurance is another way to get around the 20 percent down payment. Plus, if you are active or retired military, qualified buyers can receive a special home loan through the Veterans Administration that requires no down payment. Homes for Heroes has a great program to help our heroes save money while buying a house. You can read about it in the section below. 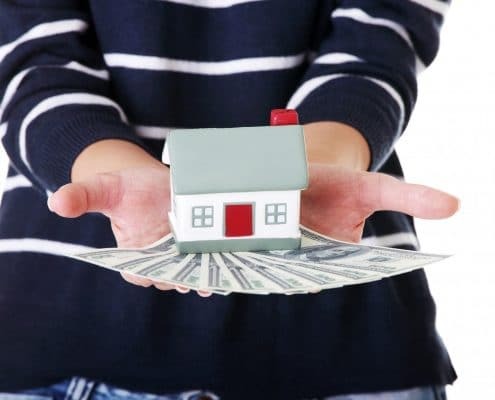 Once you have enough money for a down payment, you will primarily be paying the same amount, or less, than the amount you would pay for rent to yourself rather than to a landlord. That monthly mortgage payment is going towards the equity of your home rather than someone else’s pocket. Plus, when you own your home, you do not have to worry about rent increases or being forced to move by your landlord. You have a secure place to live that is yours, and yours alone. You can decorate however you want and renovate your home to fit your preferences. Owning a space that allows you to make memories with your family is priceless. Buying a home is still an excellent investment, even in today’s economy. Experts still consider real estate to be a smart place to put your money because prices almost always increase over time. Although housing prices went down when the housing bubble burst during the recession in 2008, they came back up a few years later. The price of your home may not increase every single year, but it will over an extended period. There is the added value of building equity too, which is a built-in savings plan. If you are planning to stay in one city for over five years, buying is an excellent financial decision. Owning an asset in a market that increases over time means that you will get the money back that you paid for it once you sell it. When you rent for decades, you are merely giving someone else that money and will have nothing to show for it after all of those years. Eventually, you will pay off your house and no longer have a mortgage payment. If you never buy a home, you will have to pay rent for your whole life and have no asset to show for it. Of course, there are situations in which renting is the best option. 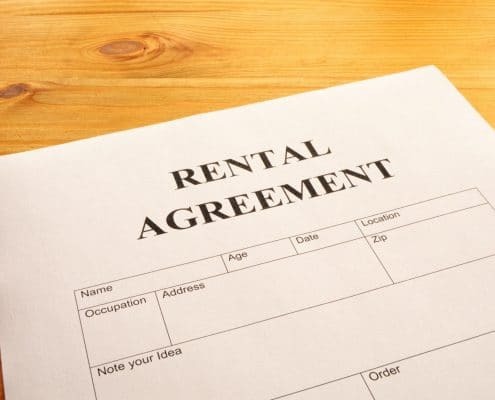 If you are living in a city for a short time, it might be best to rent until you decide whether you are staying there or moving somewhere else. 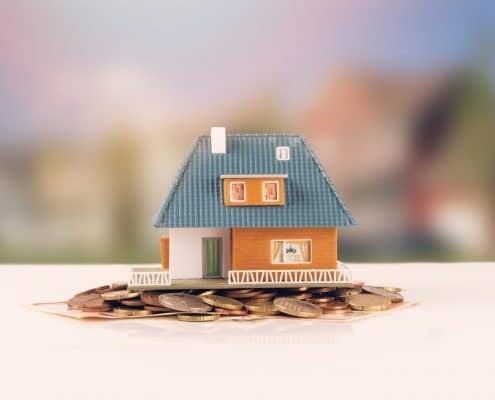 The rule of thumb is that if you are living in one place for less than five years, it makes more financial sense to rent because your home may not go up enough in value to make a profit in that amount of time. Usually, it takes three years to recover closing costs as well. Renting is also considered the best choice if you are saving for a down payment on a house. That is entirely understandable, and most people will be in this situation at some point. Thankfully, Homes for Heroes has a unique program to help you buy, sell, or refinance your house. The Home for Heroes program exists to help our heroes save money when buying and selling their home. This organization includes a nationwide network of real estate, lending, and business specialists to help you save money on your home and home-related purchases. You can also take advantage of their home mortgage refinance program. They will connect you with a lender specialist to help you get reduced lending fees when you refinance your mortgage with no red tape, hidden fees, or catches. If you are a firefighter, law enforcement, military, healthcare worker, EMS, or teacher, Homes for Heroes wants to connect you to local experts that will help you save money and find a beautiful home for your family. Sign up here to get started today. In most cases, it is more financially sound to purchase a home if you are planning on staying in the same city for five or more years. It is a wise investment, especially now that interest rates and down payment requirements are less than they were in the past. Plus, you will have a secure home for your family to live in long-term that can be passed down to your children. Consider your own financial and career situation to determine whether renting or buying is the best choice for your family. As always, Homes for Heroes is here to help you save money and provide you rewards for your service when buying or selling your house!